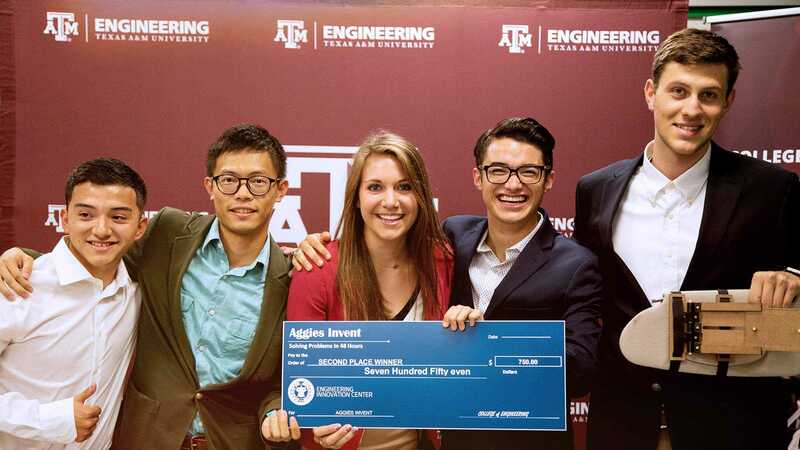 Junior and senior engineering students, as well as engineering faculty and staff, can participate in the First-Generation Students Mentoring Program (FGEn) for first-generation engineering students. 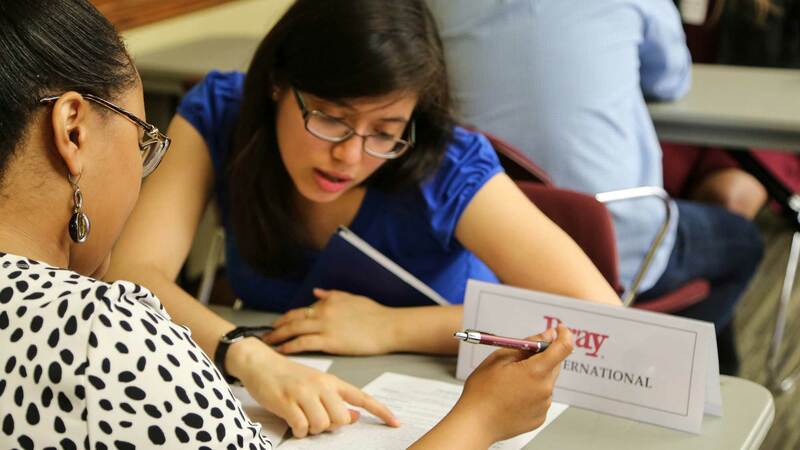 First-generations students are the first in their families to attend a formal university-level degree program or earn a degree. 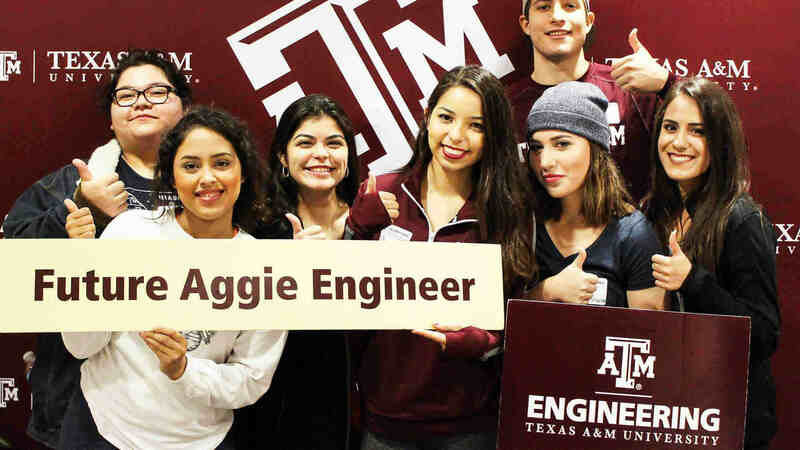 The Engineering Village @The Commons is a living learning program for first-year engineering students, designed to ease the transition into the rigors of university life by offering academic, professional and social support. Explore opportunities to serve as a peer mentor or tutor to residents at the Engineering Village. 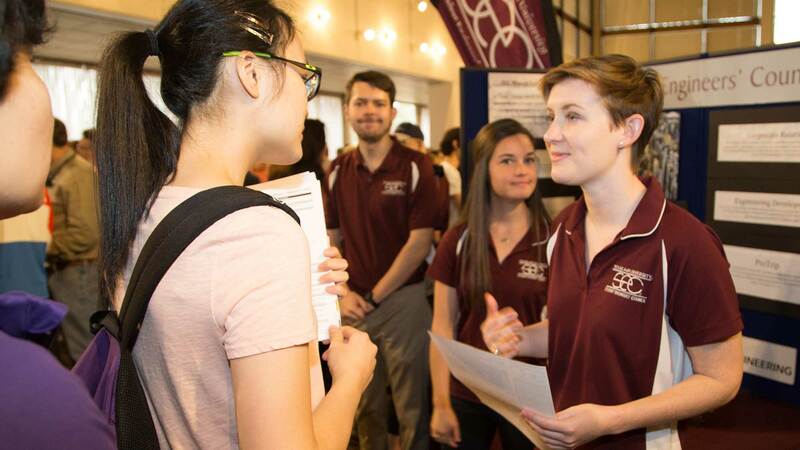 The Engineering Student Ambassadors are a group of sophomore, junior and senior engineering students who maintain excellent academic records, as well as participate in a variety of enrichment activities. They serve as representatives for the College of Engineering for prospective students, K-12 teachers, and other visitors, donors and sponsors. Give back to the community through any of several engineering student organizations.